With the development of the smartphones and the creation of more and more helpful apps for them, people are now able to invest money in many financial markets and get smart investment advices on how to get the best returns. With finding the right app for your smartphone you will be able to invest in many U.S markets while keeping control on your investments. What app is the right for this purpose. We have for you one of the best financing apps that can help you. Let’s discuss about it. 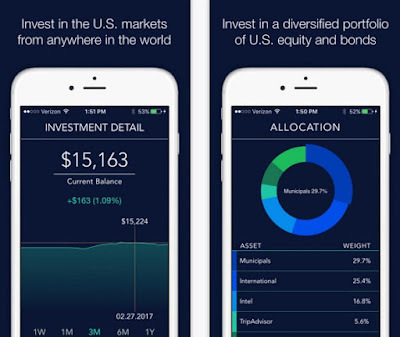 Boon is a mobile finance and investment advising app for iPhone and android users, developed to help users that want to invest in financial markets in the U.S. Except of investing, the users are getting free investment advices to complete their needs and get maximum return of their investments. This app creates for the users highly unique portfolios, maintaining them, and giving the users control to completely be on charge for their investments. 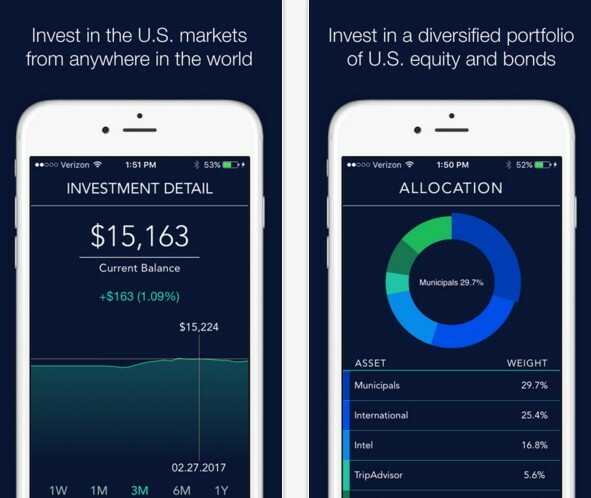 Simple app, easy to use and highly helpful for people that want to invest their money in markets in U.S. Specially created for international users to have a look in U.S markets and use their mobile phones to invest in them. This app fulfills the needs of clients in many areas like portfolio balancing, trade execution, dividend reinvestment, giving them advices how to get the best returns of their financings. The users have complete freedom over their finances and investments. With the registered investment advisor that is available in more than 140 countries, you can use this app from many parts of the world to keep track on the U.S markets and invest in them.